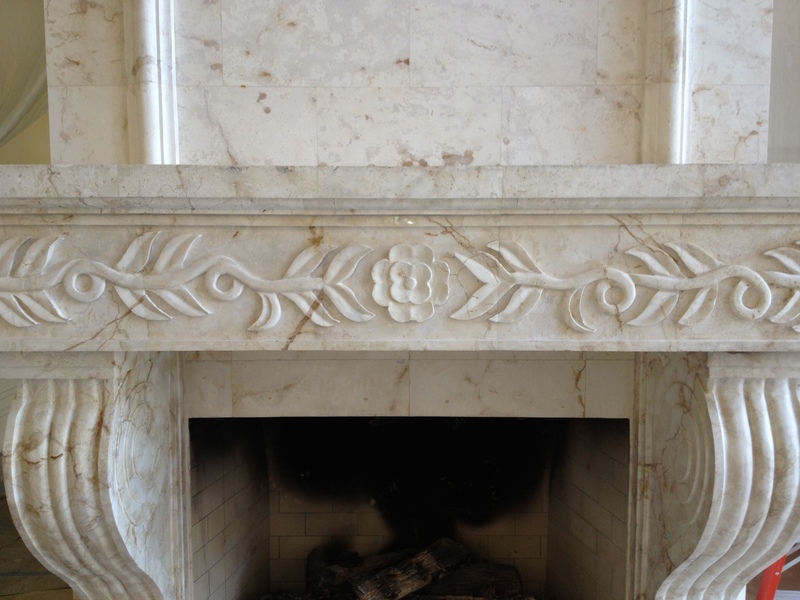 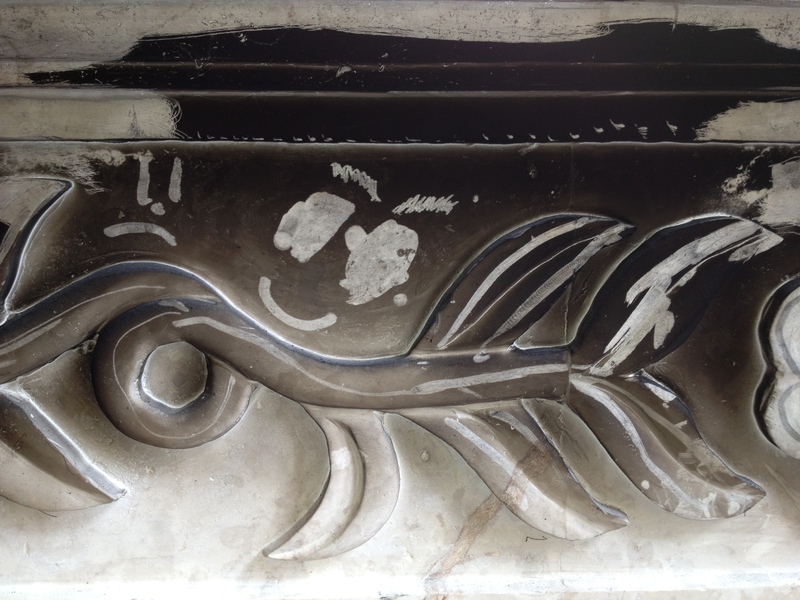 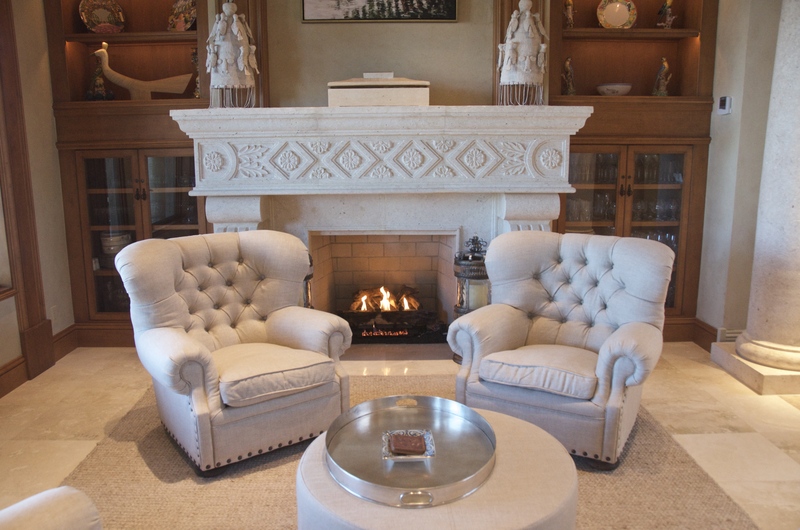 Restoring marble is a Jim Lytell Inc. specialty. 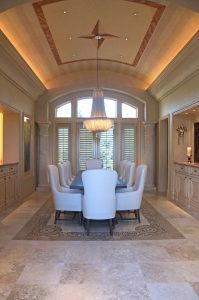 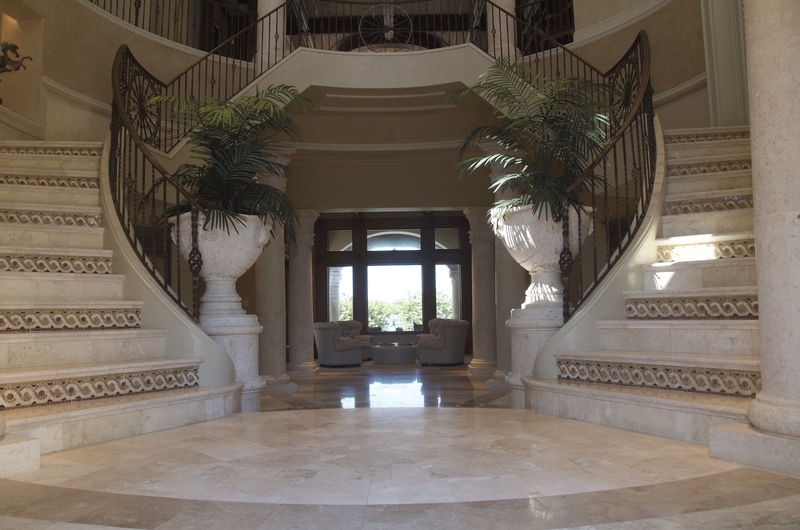 Over time, any stone floor will sustain wear and damage, and marble is no exception. 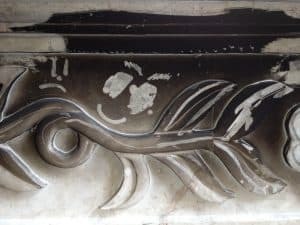 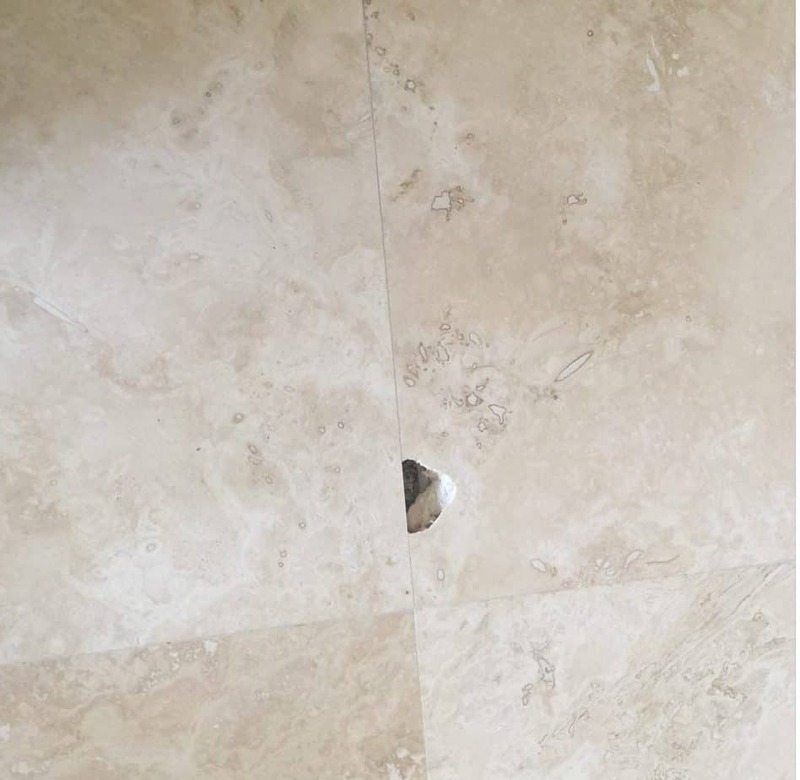 When you need a thorough, long-lasting solution for your worn or damaged stone, trust us to restore it to its full splendor. 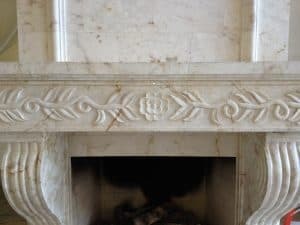 Jim Lytell innovates new methods, and has spent years mastering marble restoration techniques, including working with marble grinding professionals in Italy. 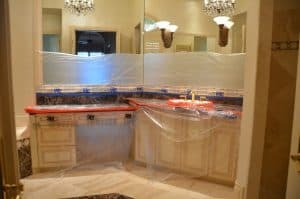 Restoration will last 3-5 times longer than polishing. 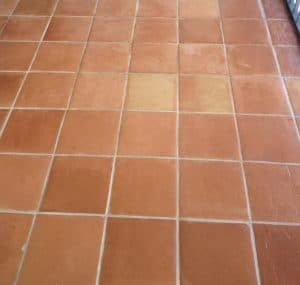 Polishing merely fills in scratches. 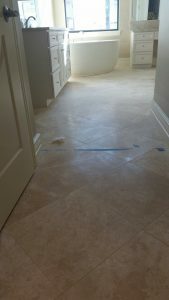 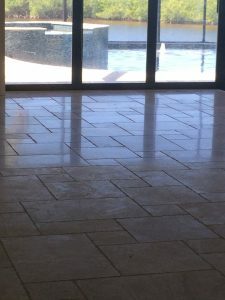 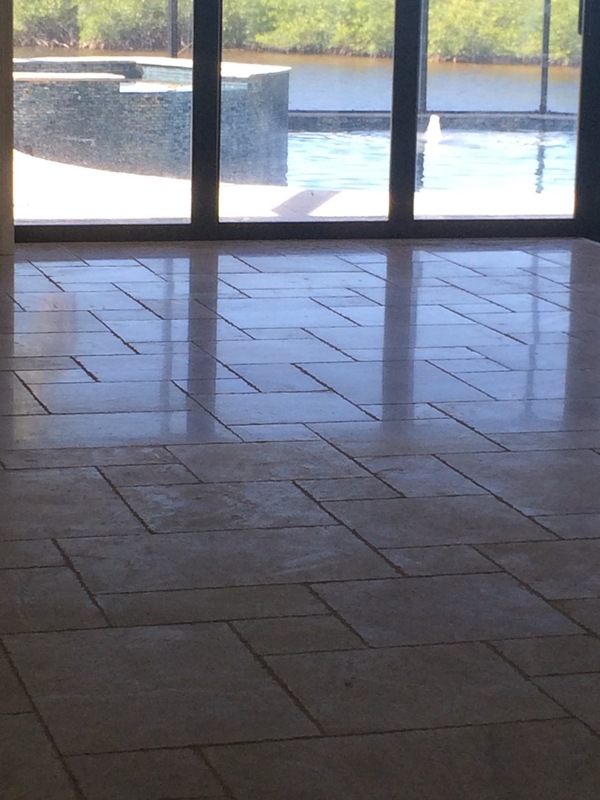 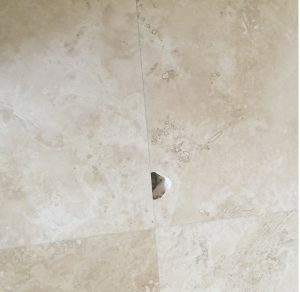 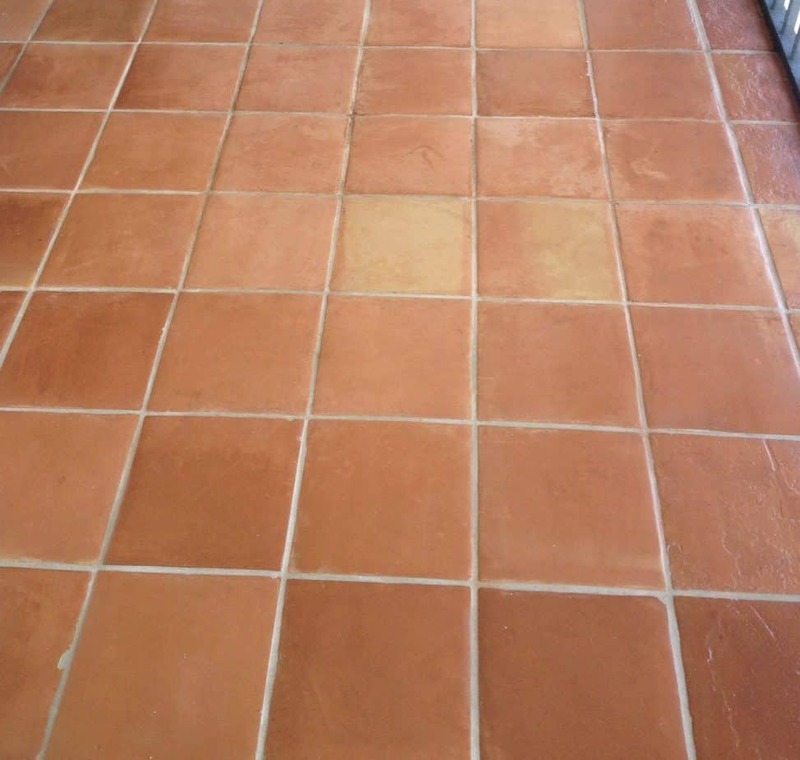 Restoration removes all scratches and damage from your stone floor. Identifying the need and extent of restoration leaves options that are discussed between our clients and salesman. 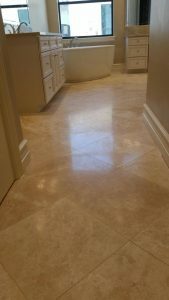 Foot traffic and other factors damage the surface of your marble or natural stone and ruin the finish. High traffic areas sustain more damage, leading to unevenness. 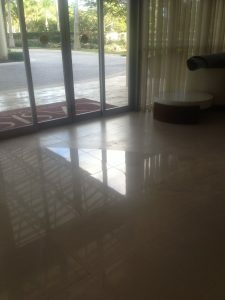 We overcome this by a process using sequentially finer diamond abrasives to cut through worn, scratched, etched, or otherwise damaged areas including areas worn from foot traffic or traffic patterns, then re-polish or re-hone, and seal to restore your desired finish. 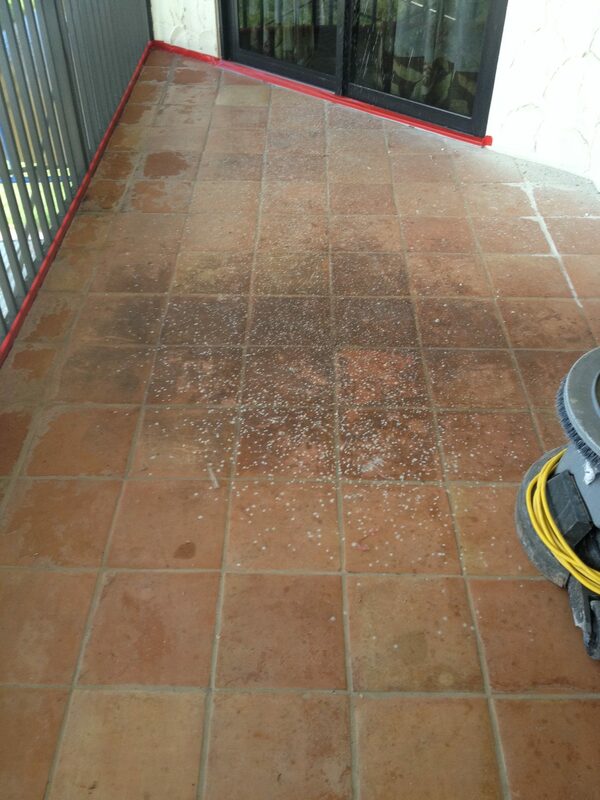 This is all accomplished with our proprietary dustless method. Your property remains neat and clean. 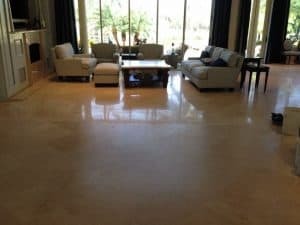 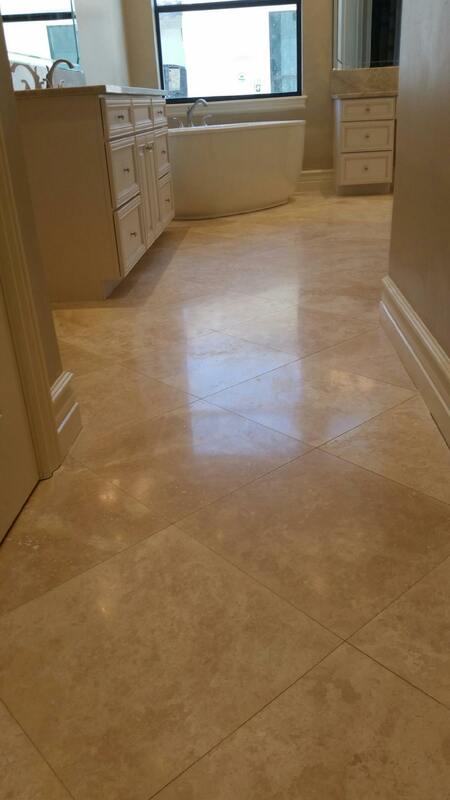 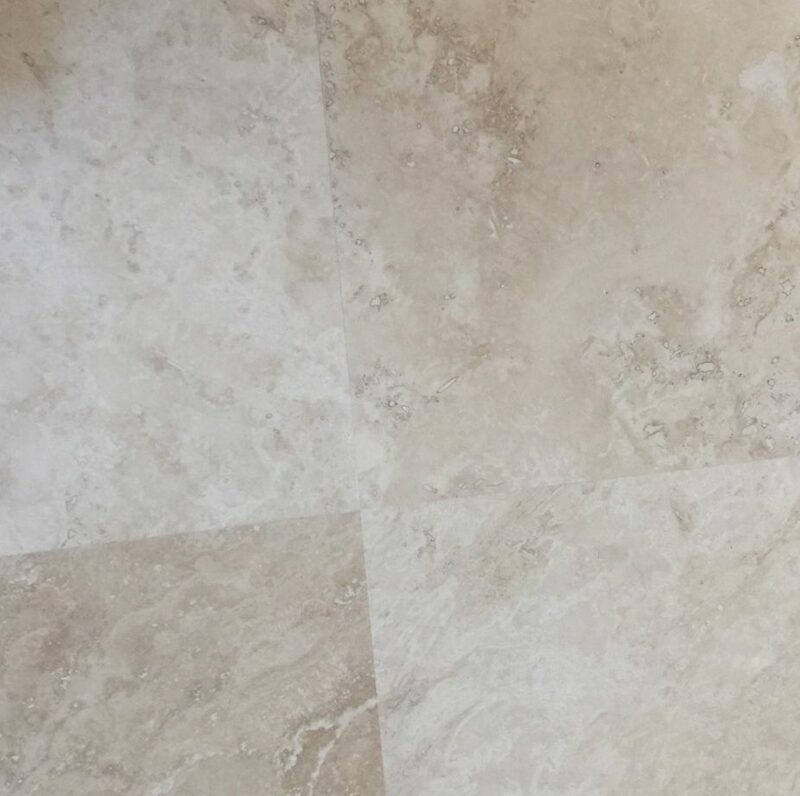 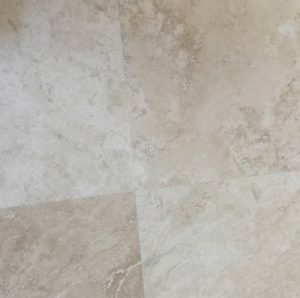 Your marble and stone floors will be returned to their best finish with minimal disruption to the surrounding area. From big jobs to small polishing jobs, local jobs to far away jobs, we can do it all.